Cat White and Jim Carrey. Summary: A judge has allowed the wrongful death lawsuit against Jim Carrey to move forward. Jim Carrey is being blamed for his ex-girlfriend’s suicide by her family. 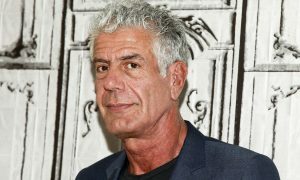 They filed a wrongful death lawsuit against the mega-rich actor, and recently, a judge has allowed the case to move forward in court. 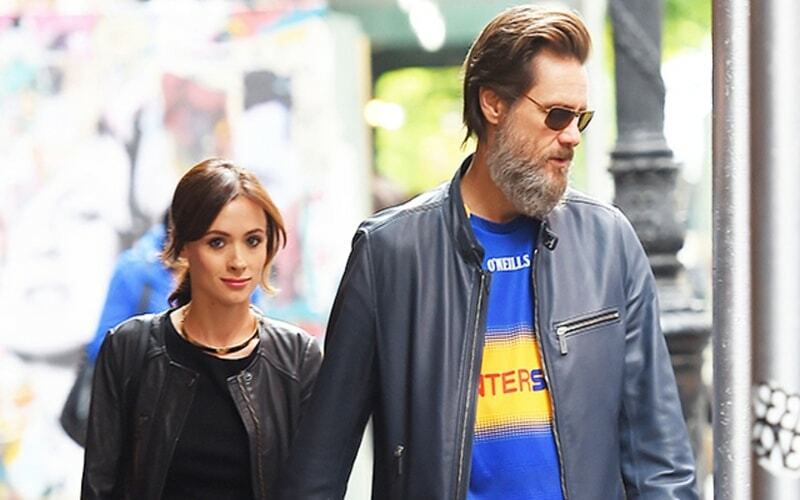 Carrey, now 55, started dating Irish make-up artist Cathriona White in March of 2012, and they had an on-and-off again relationship. In 2015, the mentally unstable White killed herself at the age of 30, and her husband Mark Burton and mother Brigid Sweetman sued the actor, claiming he was responsible. Carrey said that White’s marriage to Burton was a sham, and that they were only together so that she could obtain a green card. White and Burton secretly married in 2013 in Las Vegas, and a Los Angeles official said that despite Carrey’s claim, Burton was her legal next-of-kin. Burton and Sweetman said that Carrey had used his “wealth, influence and celebrity status” to get White prescription pills which she had used to overdose herself. Carrey said that the pills she had used were his but that she had stolen them. Attorney Michael Avenatti, who is representing White’s family, said that “the public deserves to know the truth” and that the party is looking forward to the April trial. The 20-day trial is scheduled for April 2018. Carrey’s attorney Raymond Boucher had asked that the entire case be thrown out, but the request was denied by Judge Deidre Hill. Hill said that a jury should hear this wrongful death lawsuit because of the Drug Dealer Liability Act. The law was created so that illegal drug dealers were liable for injuries caused by their products. Boucher had asked the judge to allow Carrey to protect his privacy regarding his medical records, but Judge Hill said that Sweetman and Burton’s allegations that Carrey had given White three sexually transmitted diseases should be heard. When first sued, Carrey had called the allegations “malicious” and implied that White’s family was after his money. He had requested that if the plaintiffs lose that they pay his legal bills, which reportedly cost over $370,000, but Judge Hill said that the request was not reasonable because they did not have the means. Carrey’s attorney said that Carrey had never intended to settle with White’s family, but the actor contested the discovery process. 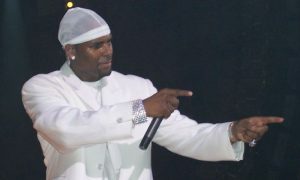 According to Sweetman and Burton, White had contracted herpes and chlamydia in 2013, and she had confronted Carrey, claiming that he had infected her. Carrey denied the allegations, and he broke up with her, saying that she had “too much drama.” White later wrote a letter saying that the diseases had made her “damaged goods.” She later overdosed at her Sherman Oaks, California apartment in 2015. What do you think of the Jim Carrey wrongful death lawsuit? Let us know in the comments below.